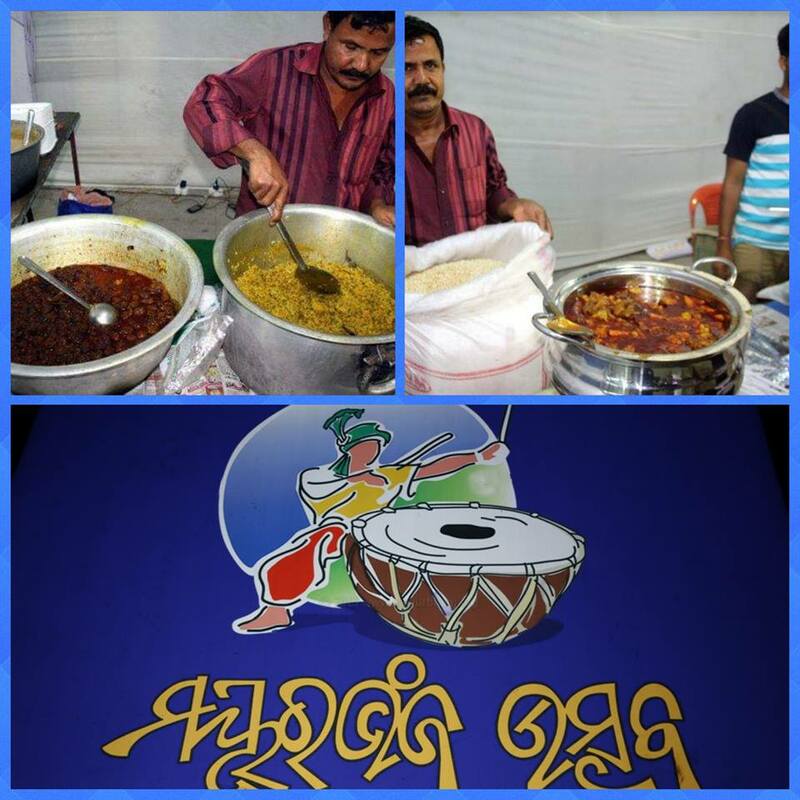 The three-day festivities of Mayurbhanj Utsav, organised by Mayurbhanj Cultural Association, Bhubaneswar, would be getting started at Utkal Mandap here from Friday. The cultural extravaganza aims at promoting and propagating the culture and heritage of Mayurbhanj district. The organisers have planned several activities to showcase how the culture has enriched that of the state.